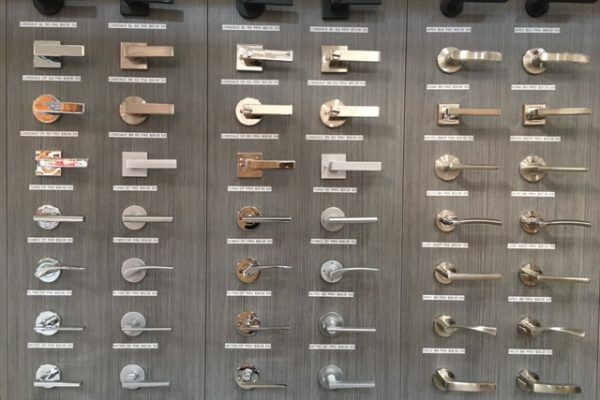 Established in 1984, Mahoneys Timber & Hardware is an independent family owned timber and hardware retailer. 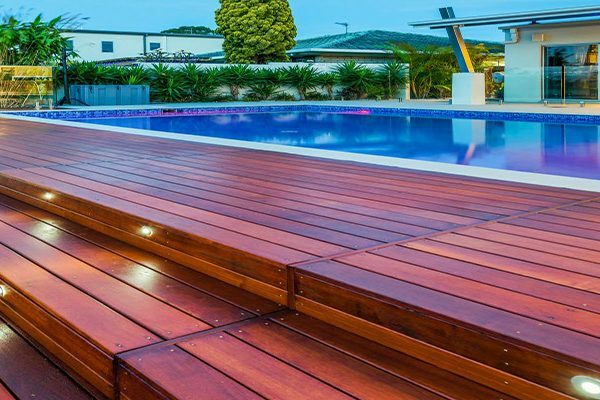 Our specialist items are Solid Timber Floors and Decking and we invite you to visit our showroom displaying stock items and up to date product information. Custom machining and moulding service is available and special orders can be arranged. At Mahoneys Timber & Hardware we pride ourselves on service and quality. 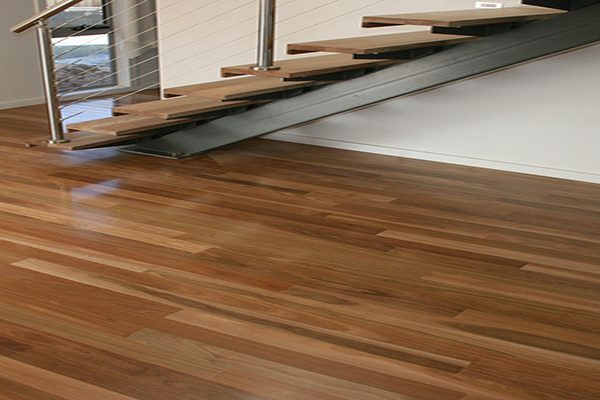 We source the best possible materials to ensure a quality end finish. For over 30 years we have been servicing customers from DIY, Trade and Home Renovators and our experienced and knowledgeable team is happy to assist you with all your building requirements.